WIN a VitaMix 5200 Classic 1st Prize, Kitchenaid Stand Mixer or Omega Juicer 2nd Prize, Cusinart Food Processor 3rd Prize, enter today! No purchase necessary to enter or to WIN! Enter our new prize giveaway! 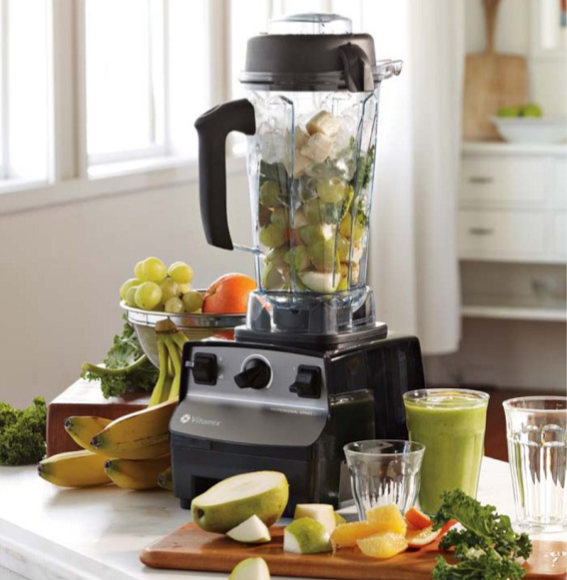 This is your chance to WIN a brand new, VitaMix 5200 Classic! Enter now, so you don’t miss out. 2nd Place Prize is your choice of a Kitchenaid Stand Mixer OR an Omega Juicer. And 3rd Prize is a Cusinart Food Processor. 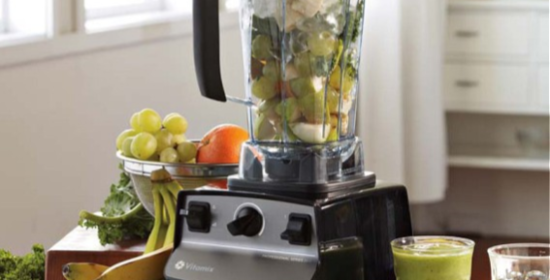 Please, see the WIN a VitaMix Giveaway! official contest entry form for pictures of the prizes and more prize details. Prize winners will be listed in the December issue of Organic Eats Magazine on December 1st, 2013 and must e-mail Subscribe @ OrganicEatsMag.com to claim their prizes within 30 days, or on or before December 31st, 2013. Failure to do so will result in forfeiture of prize.